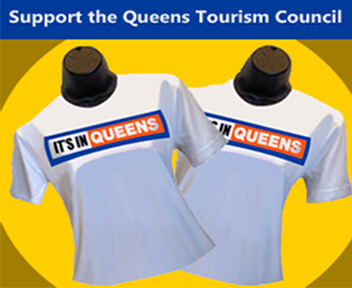 Just a 20-minute ride from Manhattan via the Long Island Railroad, this Bayside, New York hotel features convenient business services and relaxing facilities in a great location. 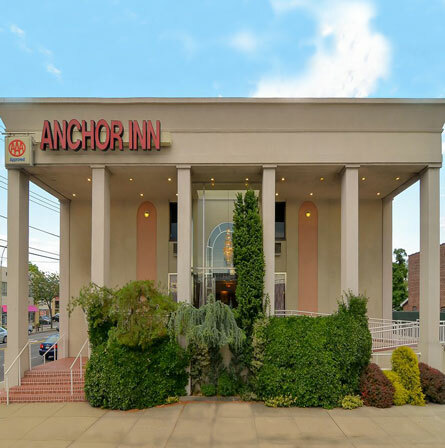 Guests at the Anchor Inn can take an arranged sightseeing tour of the city directly from the hotel or work out in the hotel’s fitness center. The hotel also provides a 24-hour business center with free high-speed internet access. Before exploring Manhattan, guests at the Anchor can start the day with a continental breakfast or stop by the adjacent Starbucks coffee shop for a morning cappuccino. World Resorts Casino is a 15-minute drive away, and a variety of golf courses and fishing areas are nearby for guest leisure.